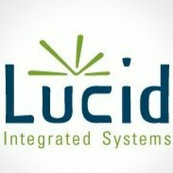 Hired Lucid to setup my new home theater equipment (speakers, receiver, projector, screen, wiring, overall system tuning, etc). Provided a detailed quote and walked me through some better/more cost effective alternatives. Work was completed ahead of schedule and right on budget - and I couldn't be happier with the results.